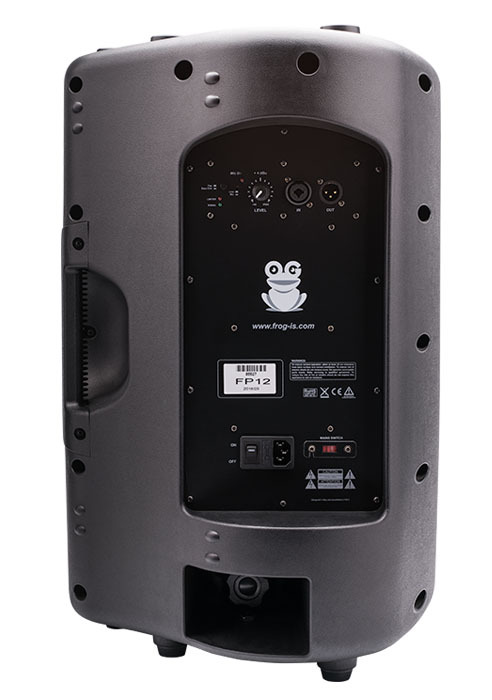 Compact self-powered full range speaker - 12"
The FROG-IS FP12 is the first choice for demanding musicians and DJs who work in loud environments. 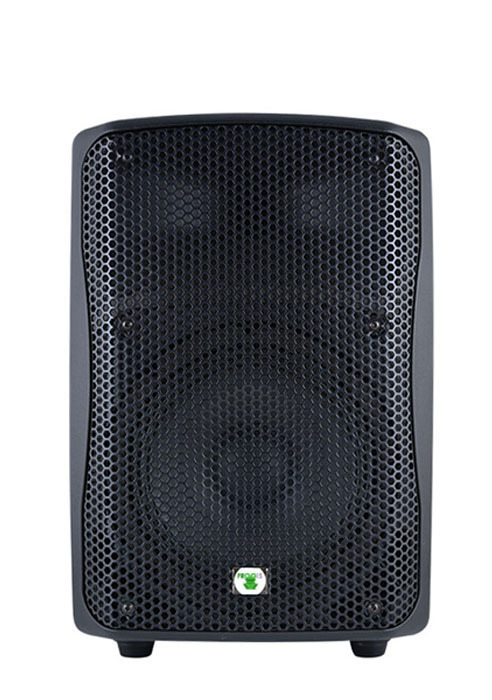 The FP12 delivers punchy, assertive sound. 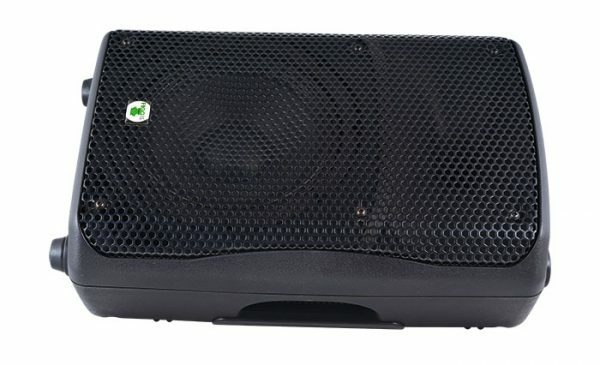 and very high sound pressure levels with an exceedingly dynamic, tight and clean response. and audiences with an excellent acoustic experience, even on the most demanding stages. The FP12 is ideal for mobile and installed applications. 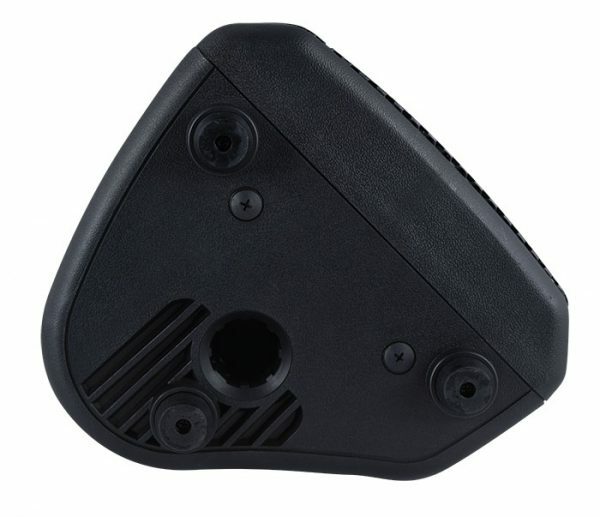 Operating range 125 Vac. / 195 – 250 Vac.